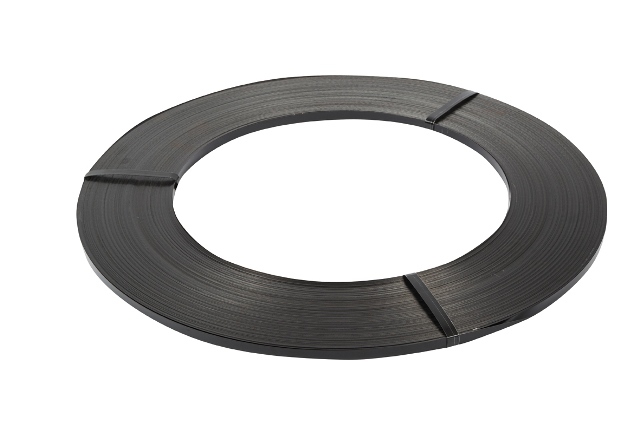 2 x extra strong coils of ribbon wound 16mm x 0.5mm steel strapping. Perfect for strapping most heavy pallets. Each coil is approximately 350 metres in length, and is 21kg in weight. Must be used with steel strapping tools (steel strapping tensioner/sealer or combination tool) and metal seals. The use of tools naturally increases the tension the on the strapping making it more effective, hence we would recommend purchasing these from our site if you do not already have them. For advice and guidance on strapping, please call our product specialists on 0845 224 3691.